Clean, sleek, and bold, the MR136 utilizes Flow Formed Technology with excellent strength to weight ratio. 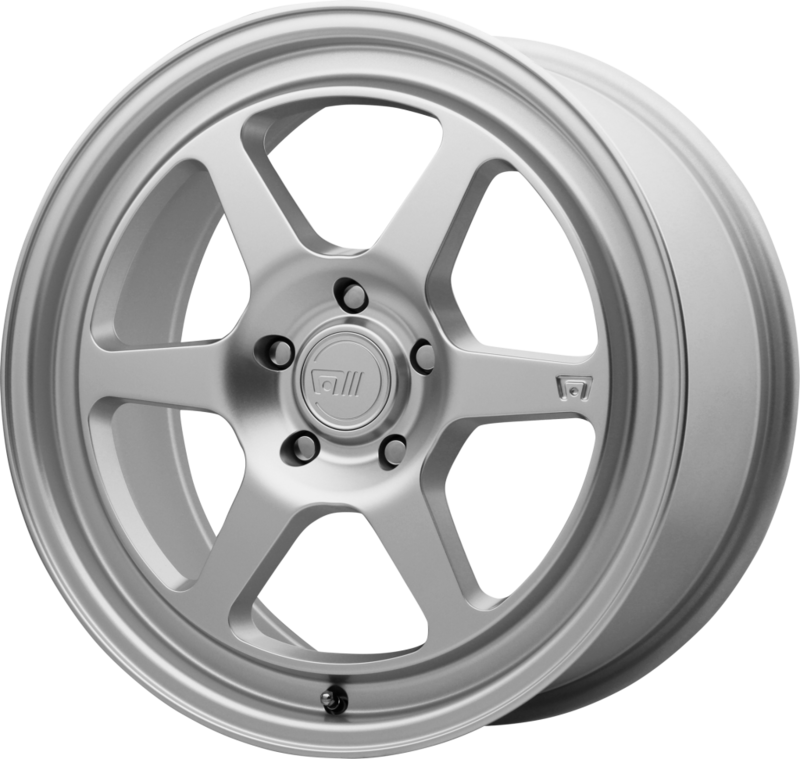 The classic tapered six spoke design has a stepped lip for a little retro flair. The flat-face spoke orientation also contributes to its throwback aesthetic. Available in Hyper Silver and Satin Black finish.